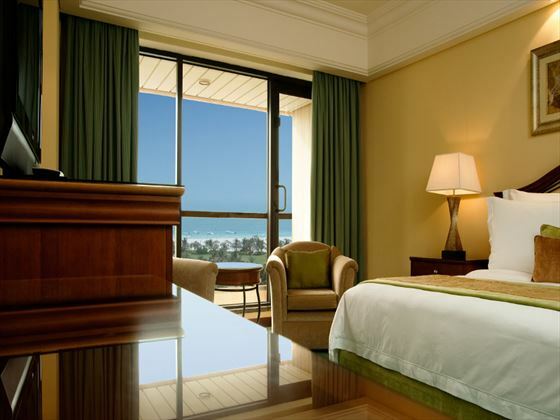 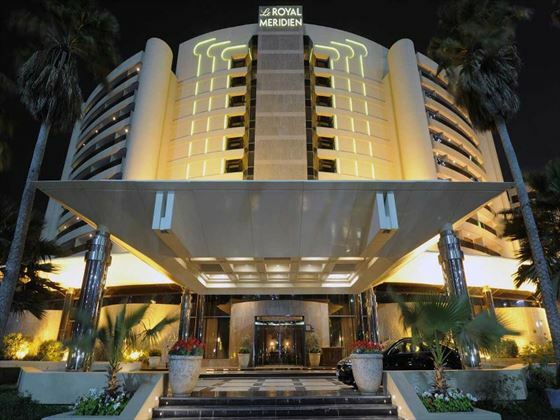 The luxurious Le Royal Meridien offers beautifully appointed rooms, fine landscaped gardens and great location overlooking Jumeirah Beach. 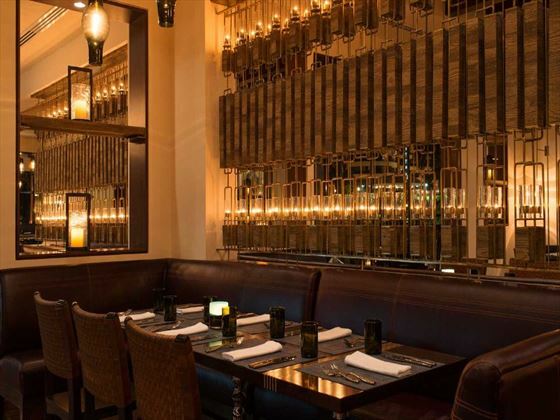 There’s an excellent range restaurants serving up everything from Mexican classics, Italian favorites and exotic Arabic cuisine. 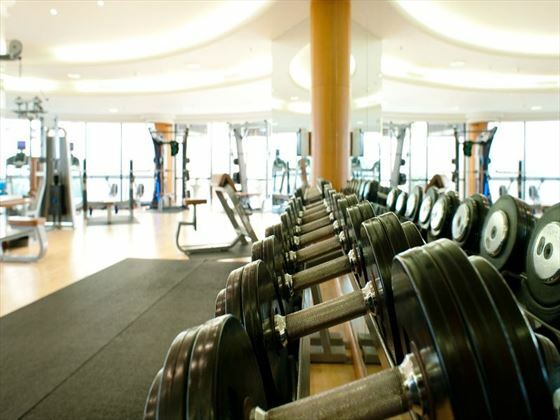 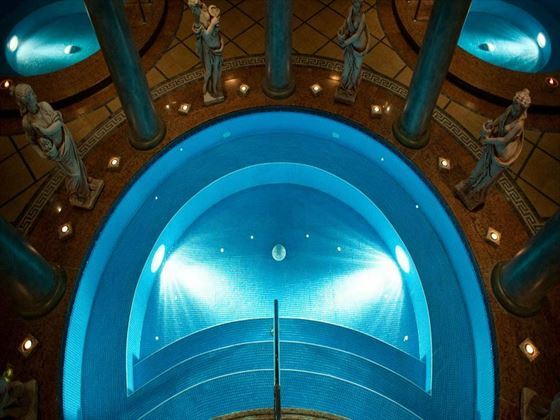 Get active at the tennis courts and the modern gym or relax and indulge in the Caracalla Spa – the choice is yours. 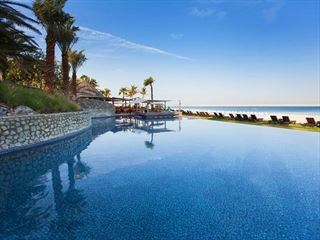 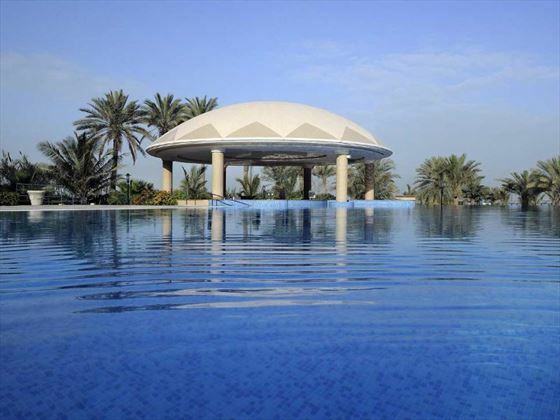 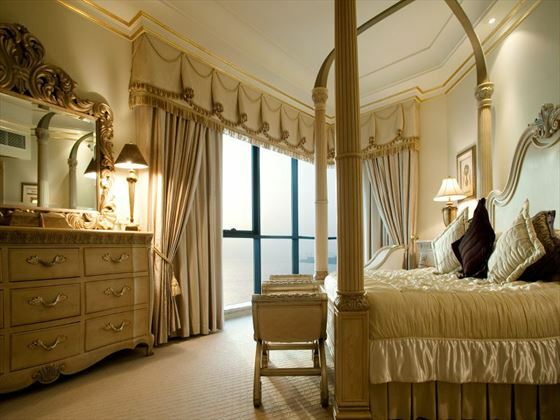 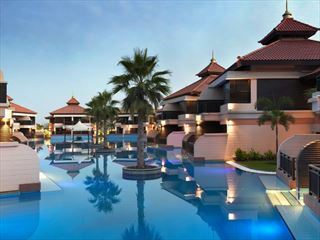 Further reading: Le Royal Meridien is featured in our guide to the top 10 luxury hotels in Dubai. 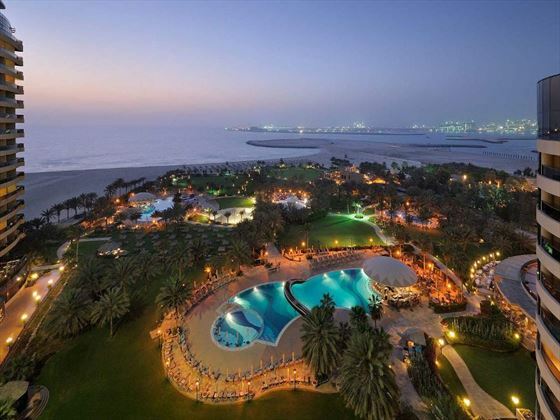 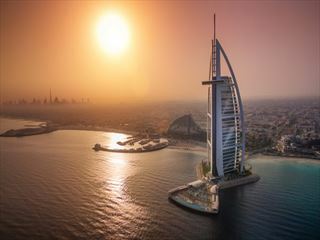 Overlooking the Arabian Gulf and only moments from Jumeirah Beach, Le Royal Merdien’s location is ideal if you’re looking for a relaxed beach break within easy traveling distance of the incredible attractions of Dubai. 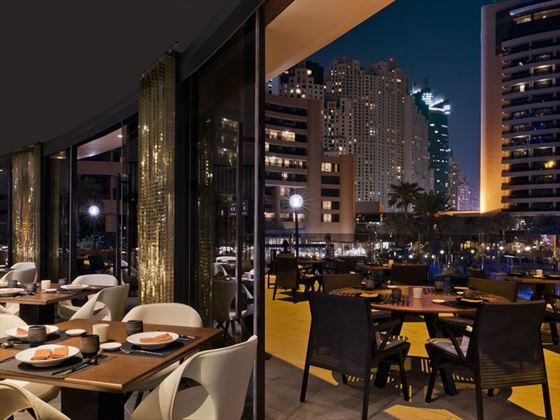 Based at the Dubai Marina you’ll be right next to fantastic shops, restaurants and nightlife too.